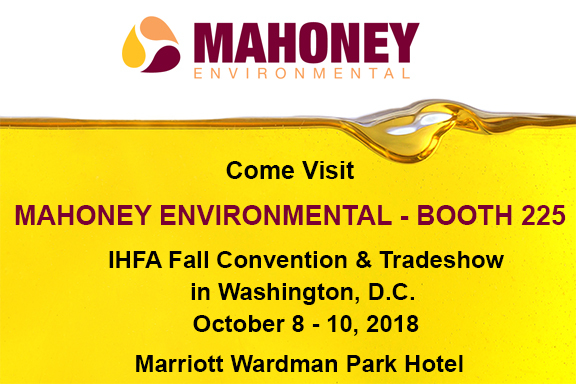 Come see Mahoney Environmental at IHFA’s fall convention in historic Washington D.C. starting Monday, October 8! The Independent Hardee’s Franchisee Association’s (IFHA) Fall Convention and Trade Show brings together vendors and suppliers as they exhibit their wares and talk shop with franchisees from across the country. 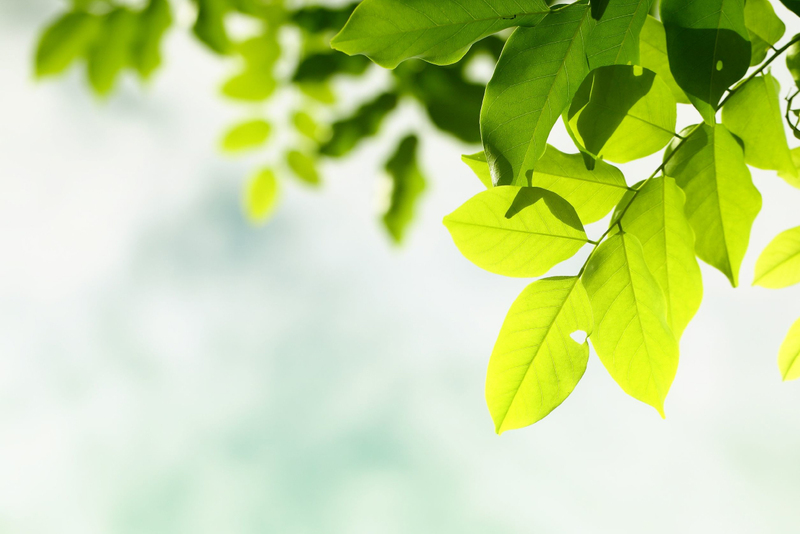 This event includes member meetings, networking and fun, off-site activities, and will be held October 8-10, 2018. Visit Mahoney at booth 225, where we will be talking all things grease and will be ready to answer any questions you may have. 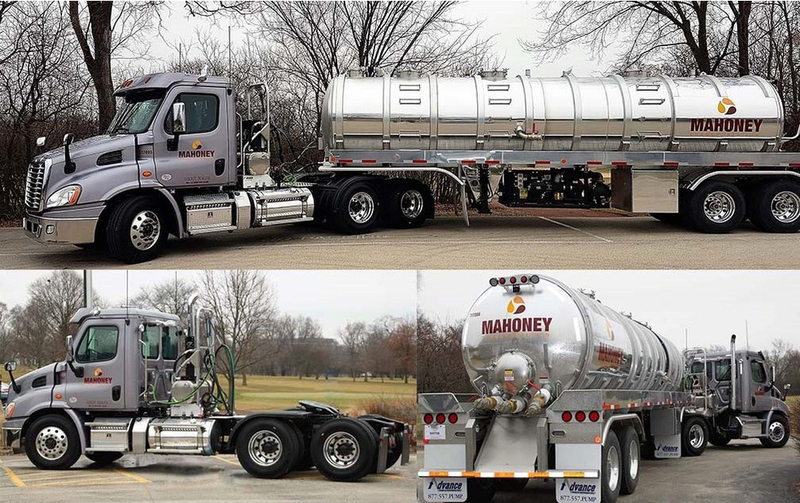 Mahoney Environmental is your one stop shop for back of the house operations including used cooking oil removal and recycling, grease trap maintenance, fresh cooking oil delivery, and state of the art recycling equipment – all to keep your food service operation running efficiently! We look forward to meeting you in D.C!